To today’s consumer of ultra-sweet Hershey’s bars, the notion of blending corn and chocolate may seem less than appetizing. But cacao and maize have been wedded for far longer than more familiar combinations like chocolate and caramel. The roots of this centuries-old link between maize and cacao can be traced back to Maya religious stories and social customs. In fact, the marriage of corn and chocolate can be seen as inevitable. Maize was the most significant good in Maya beliefs, as its growth symbolized the cycle of life and regeneration. Cacao, on the other hand, was among the most significant goods in Maya practices, with great exchange value and medicinal effects. The natural merger of the otherworldly with the earthly led maize and cacao to become a central culinary combination, one which is still enjoyed in modern Mexico. The chief god in Maya religion was that of maize, whose repeated process of growth and harvesting was akin to the human cycles of rebirth and death. It was from the maize tree that so many fruits and goods were created. Among these was cacao, the fruit which bore seeds of great importance to the Maya (“Cacao in Ancient Maya Religion”). So crucial was cacao to Maya life that it was overseen by the Chocolate God, who may have been a brother or close relative of the Maize God (“Maya Gods”). Repeatedly in Maya mythology, cacao and maize appear in tandem. 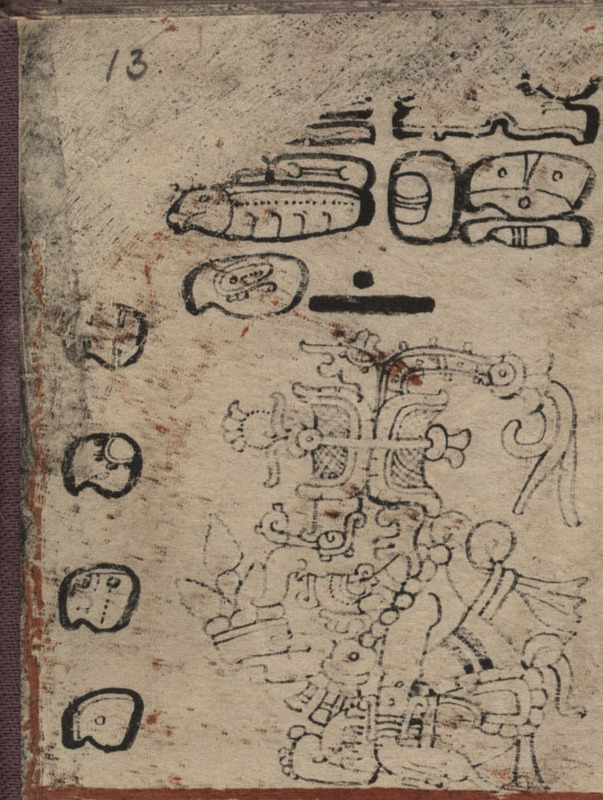 In the Popol Vuh, the creation story of the Maya, the god K’awaiil strikes open a mountain using lightning. Inside the split mountain, maize and cacao are uncovered in a glorious discovery. 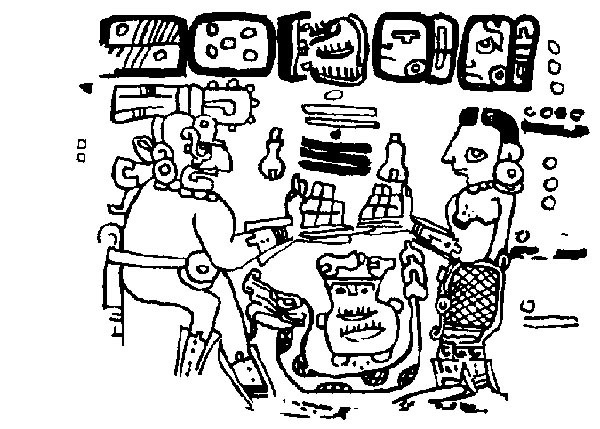 In another story Itzamna, a healing god with the power to resurrect the dead, teaches the Maya how to properly cultivate both maize and cacao, a sure sign that the two are of paramount importance (“The Mayan Pantheon”). 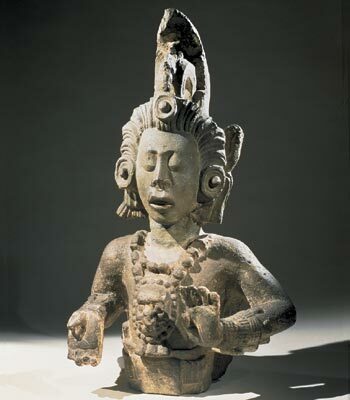 Maya art even shows the Maize God taking the form of a cacao tree, pods sprouting from his pods. Given that the two goods meant so much to the Maya, it stands to reason that they were paired repeatedly in religion and art. The question, then, turns to the link between cacao and maize in a culinary sense. 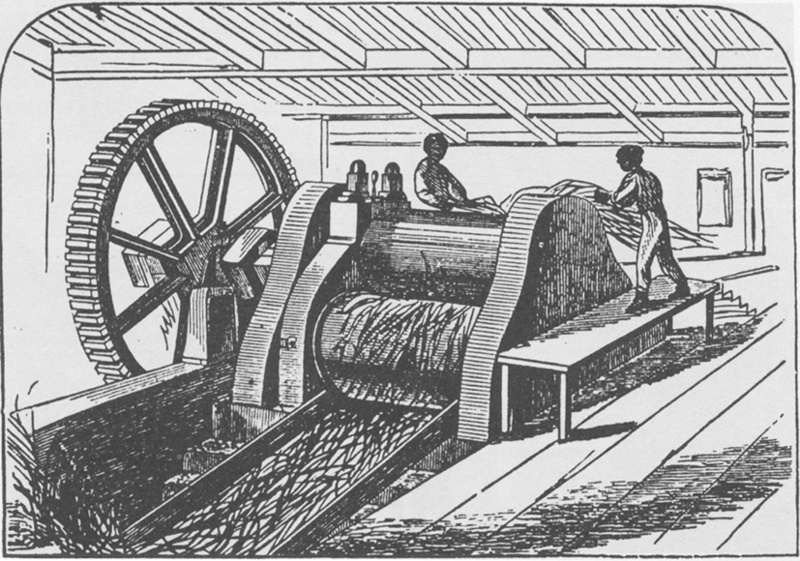 While today’s consumers might assume that corn was added to enrich the texture of solid chocolate (the same way crisped rice often is), maize was instead used in cacao drink mixtures. Among these mixtures was Sak ha’, a cold beverage with maize kernels and cacao. Sak ha’ was a special drink, consumed only on major social or religious occasions (Staller). Its hot counterpart was a foamy atole prepared for ceremonial gatherings (Green). After creating the base of cacao and maize, numerous other flavors were thrown in, including vanilla and peppers (“Food of the Gods”). Some recipes featured honey from Xunan-Cab, the so-called stingless bee, whose product had a lower sugar content than that of a European honeybee (“Mayan Agriculture”). 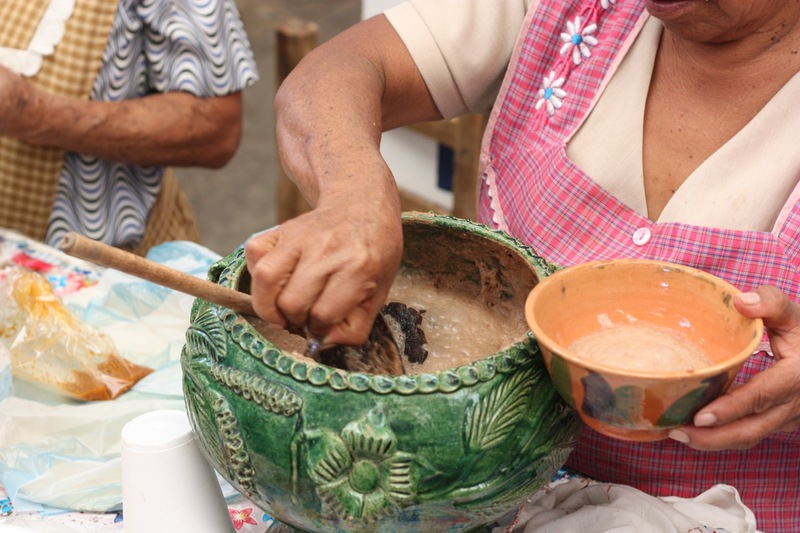 Today, atole remains popular in Mexico, with modern recipes calling for processed corn dough. In its chocolate form, atole is known as champurrado, which is increasingly popular in the United States (Mora). While corn and chocolate may sound like strange bedfellows, they have been paired together for years, and their combination lives on in parts of the world. Blending two major foods isn’t at all uncommon; chocolate alone is mixed with meat, fruit, alcohol, and salty snacks. For a society that so valued corn and cacao, it seems only natural that the Maya would associate the two so deeply. “CACAO, FOOD OF THE GODS.” Economic Botany. UCLA, n.d. Web. 20 Feb. 2015. “Cacao in Ancient Maya Religion.” Cacao in Ancient Maya Religion. Mexicolore, n.d. Web. 19 Feb. 2015. Green, Judith Strupp. 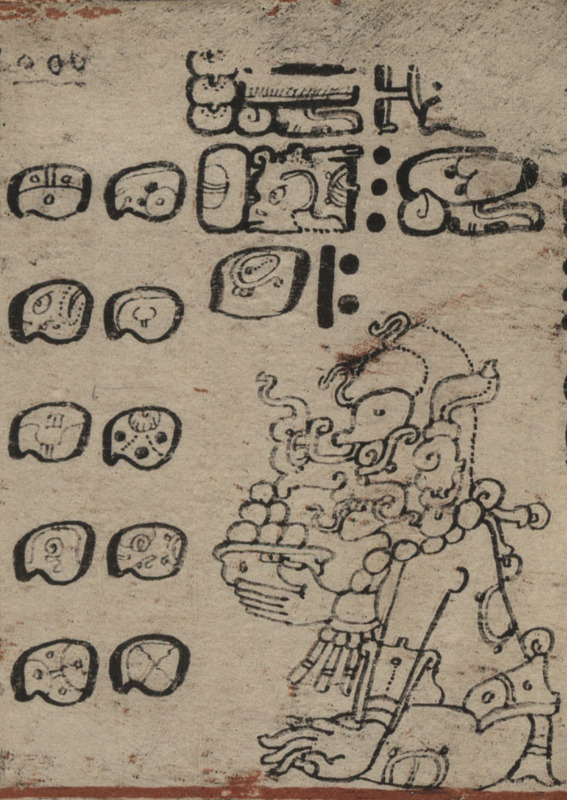 “Feasting with foam: Ceremonial drinks of cacao, maize, and pataxte cacao.” Pre-Columbian Foodways. Springer New York, 2010. 315-343. “Maya Agriculture.” Maya Agriculture. Authentic Maya, n.d. Web. 20 Feb. 2015. 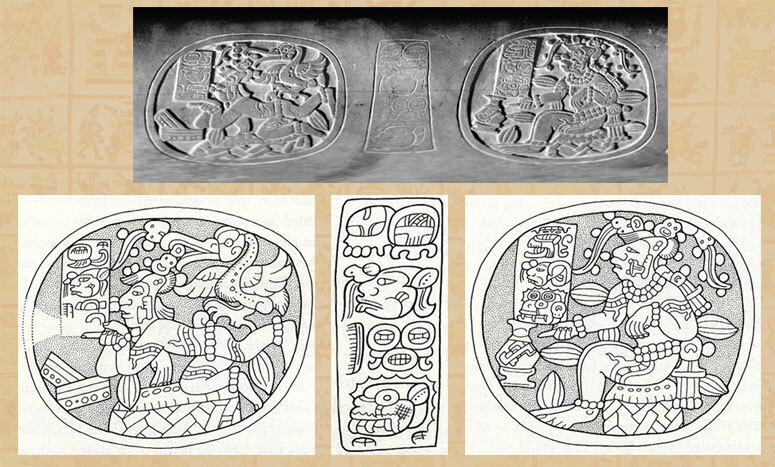 “Maya Gods.” NGA: The Courtly Art of the Ancient Maya. National Gallery of Art, n.d. Web. 20 Feb. 2015. “The Mayan Pantheon: The Many Gods of the Maya.” Ancient History Encyclopedia. N.p., n.d. Web. 19 Feb. 2015. Mora, Ozzy. “Let’s Make Champurrado: A Mexican Christmas Hot Chocolate.” Azcentral.com. AZ Central News, n.d. Web. 20 Feb. 2015. Staller, John, and Michael Carrasco. Pre-Columbian foodways: interdisciplinary approaches to food, culture, and markets in ancient Mesoamerica. Springer Science & Business Media, 2009. Republished with the permission of the author as a College Model Essay.